Link building is a process that has been subject to plenty of changes over the years, and the tools that we use for SEO have undergone some massive changes and improvements, too. Old, automated link building tools that automatically placed comments have long lost their effectivity, and modern tools have moved on to manual research and outreach platforms, with user experience taking top priority. 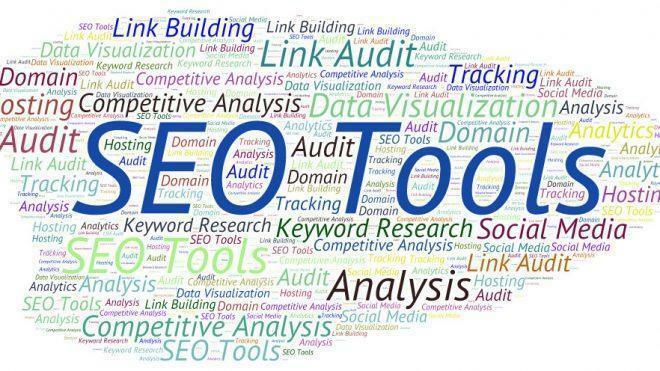 In fact, the tools that many professional SEOs use today look more like public relations (PR) tools than those which were traditionally used for link building. Many PR tools are just as effective, if not more so. 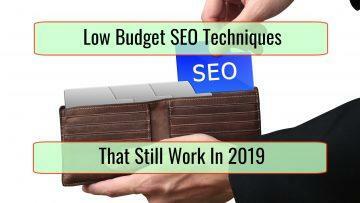 However, that isn’t to say that some specific link building tools aren’t worth using – many are still producing awesome results and aren’t going anywhere soon. We’ve listed ten of the best link building tools that are essential for online success. Priced at around $124-$299 per year, Link Assistant is a tool that uses strategies for blogger and influencer outreach, blogrolls, resource linking, and directories. 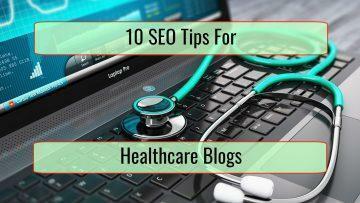 It’s part of the SEO Power Suite, and despite its simplicity, has several powerful features. It can be used for older and dated strategies such as forum posting, but today’s users tend to focus on utilizing it for guest posting, giveaways, and the large library of research pages. You’ll also have the option to create a custom email for any prospective site that you find when filtering through the large list. Coming in at a cost of around $99-$499 per month depending on the features that you desire, BuzzSumo is one of the most popular link building tools available. It is mainly used for blogger and influencer research and has some of the best filtering options. It comes with a handy research and influencers section, which allows you to search for authors and influencers by keywords in their shared or produced content. There’s a ‘most shared’ function, which allows you to find the most influential options. Then, you can go even further and search for the sharers. At $79.99 per month for one user, Majestic is a popular and reasonably priced link building tool. It is mainly aimed at link research and provides data to help you identify the type of sites that you should be generating links from. Starting at $2,000 per year, Muck Rack is a PR tool which allows you to find journalists for both major and niche publications. Rather than being the main focus, link building is a byproduct of your campaign when you use this tool. Since link building is steadily moving towards influencer outreach and personal relations, Muck Rack can be one of the best ways to generate genuine, high-quality links via news and press releases. Priced at between $49-$499 per month, Agency Analytics will automatically populate the dashboard using data from Majestic and Moz before connecting it to vital performance metrics such as organic traffic and ranking. This is important since the whole purpose of link building is generating qualified traffic that converts to sales or leads. Setting you back $99 per month, Ahrefs has been voted one of the best link building tools out there. Its massive index of links gives it a major advantage when it comes to competitor research and backlink analysis, whilst it’s clean, simple user interface makes it easy for anybody to utilize. You can use Link Intersect to build a viable list of pages that link to your competitors but not to you, or use the tool to research competitor coverage in the news so that you know which journalists to reach out to. When it comes to outreach management, Buzzstream is one of the best tools to have in your box. It acts as a CRM for all your marketing contacts, including campaign tracking, automatic email finding, and bulk emailing. You can use this tool to manage bulk emails whilst avoiding appearing spammy by monitoring responses and adding personalization. Prioritize outreach by automatically scraping contact information and influencer metrics from a list of domains. Track how effective your research campaign is through clickthrough, reply percentage, and open rate. One of the best free tools out there, it would be a crime not to add Google Sheets to the list. Although you might not expect to see this widely accessible online software on a link building tool list, the ability to use it to fully customize your reports makes it easy to use for almost any reporting. By including columns such as the date acquired, link details, and domain metrics on your sheet, you can easily use Google Sheets to keep updated quality reports on acquired links. When it comes to finding contact information for outreach purposes, Hunter has a clear vote of confidence. The Google Chrome extension makes it easy for you to quickly pull up contact information on prospective websites, without having to switch tabs or open a different tool. All email addresses are VA-sourced, and there’s the option to validate them in bulk to help you ensure that you’re not reaching out to the wrong people. It’s a fantastic tool for big campaigns thanks to bulk-lookup with the Google Sheets add-on. Last but not least, citation building is essential to local SEO and a strong link building campaign and BrightLocal enables you to do this effectively as one of the best value tools for submitting and managing citations. The tool comes with two different components: citation building and citation monitoring. You can use it to view all your local SEO in a customized, location dashboard allowing you to easily track organic, local and mobile rankings. There’s also the option to closely monitor online reviews with alerts and produce SEO audits and sales reports easily within the tool. It’s fully interactable with Google Analytics and a wide range of social platforms. Finally, you can use BrightLocal to automatically scan thousands of citation sites to identify where you’re missing out. Do you currently use any of these awesome link building tools? We’d love to hear about your experiences.